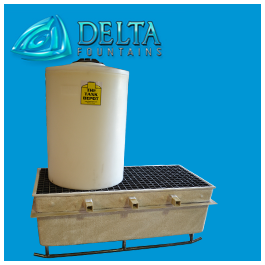 The Baffle is a custom, stainless steel wave suppression device. 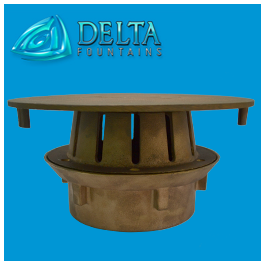 It prevents wave build-up in basins, cause by high volume nozzles and wind. 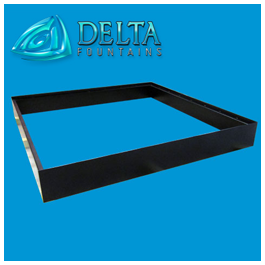 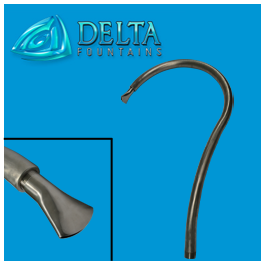 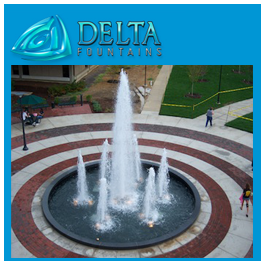 Delta Fountains’ baffles are fabricated in several sizes and shapes, with adjustable leg stands. 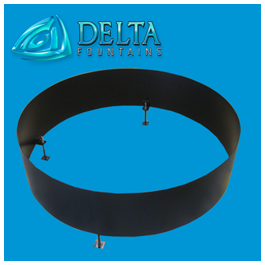 Our baffles are typically powder-coated black to better blend into your fountain, so as not to clash with your fountain’s overall aesthetic. 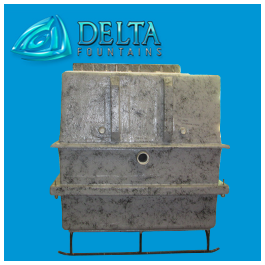 Other color options are available, and may be recommended in smaller, colorful basins.